Tasty treat for any time of year. Eat as a snack or for breakfast. 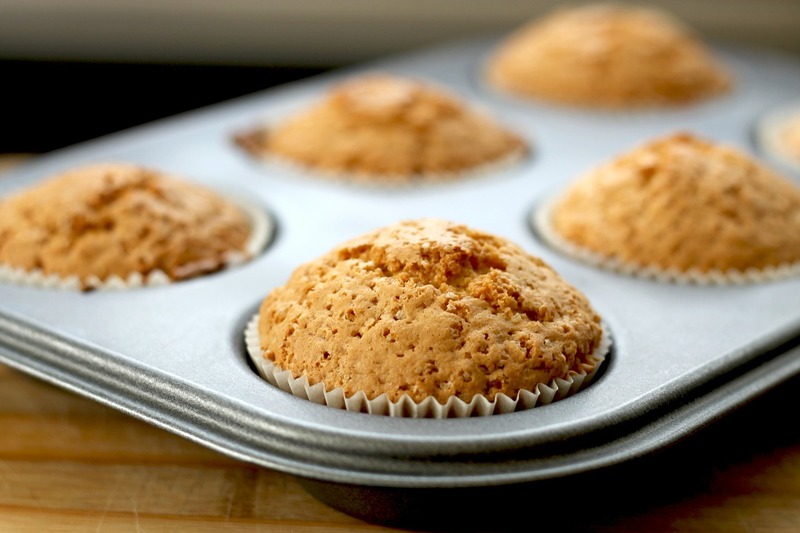 Mix all ingredients together in a bowl, then fill muffin cups until 3/4 full. Bake for 20 minutes. 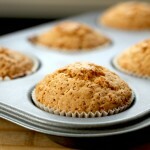 Makes around 10 Paleo apple muffins, depending on size. For some added sweetness, you can throw in an overripe banana or extra honey. Poppy seeds are another twist. Chocolate chips are NOT in this recipe (haha). Pat extra coconut oil or nut butter for some added calories and nutrition. Another option calls for grass-fed butter instead of coconut oil.